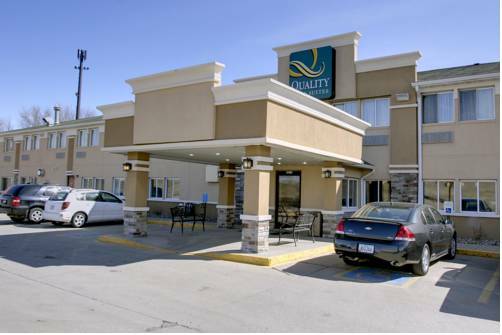 You could use an iron to keep the wrinkles out, and at Fairfield Inn & Suites Des Moines Airport you could always have cool beverages since there's an ice freezing machine. 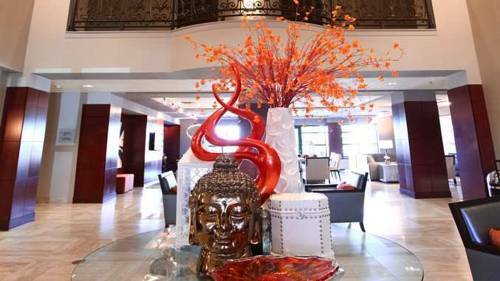 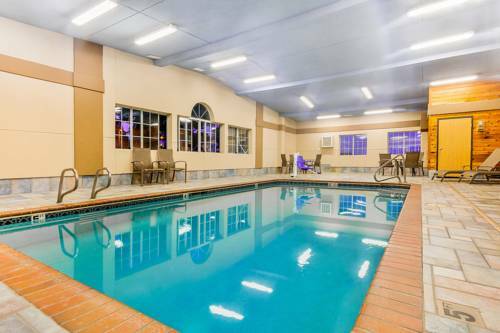 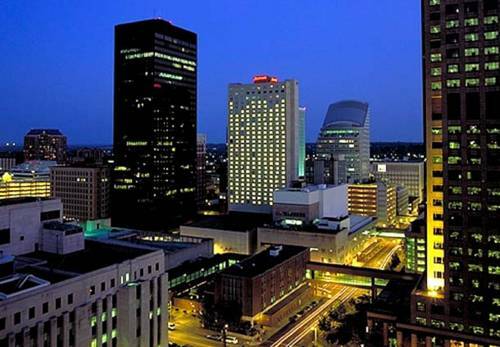 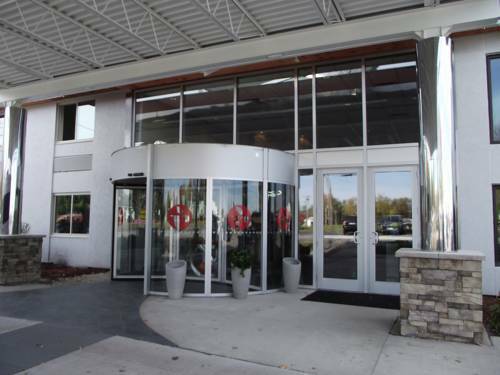 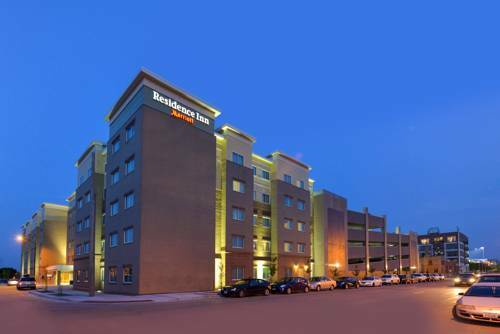 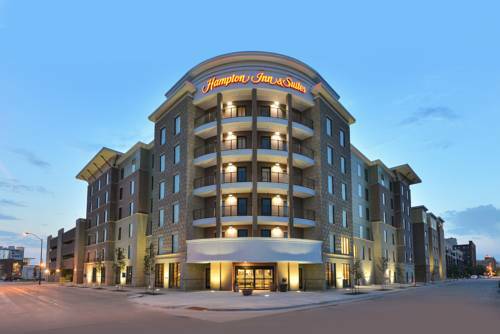 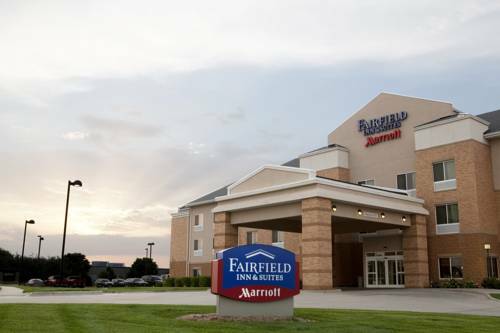 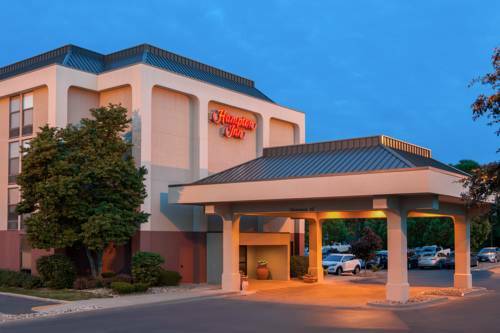 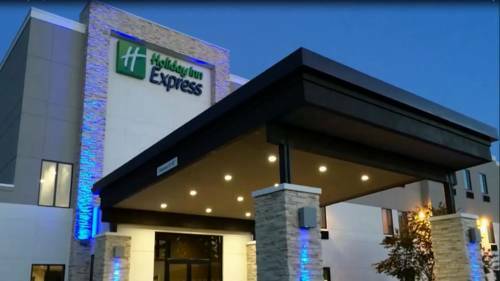 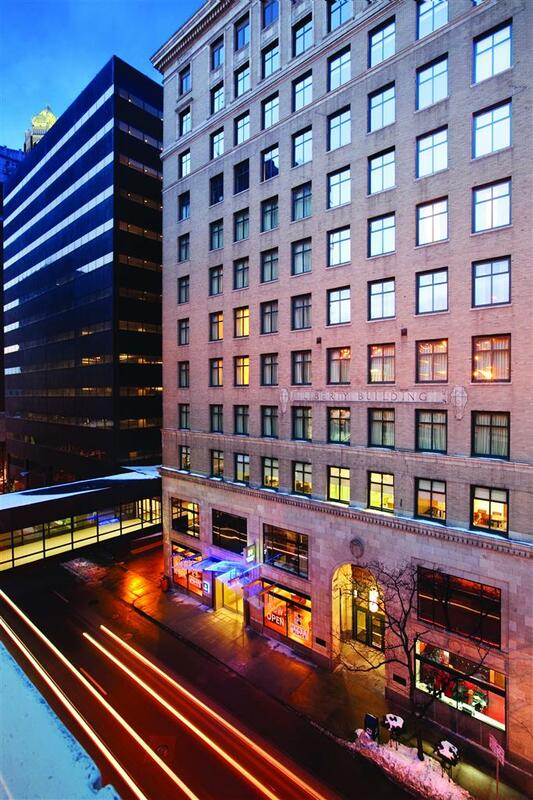 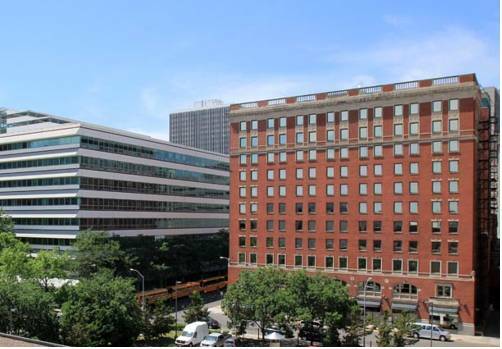 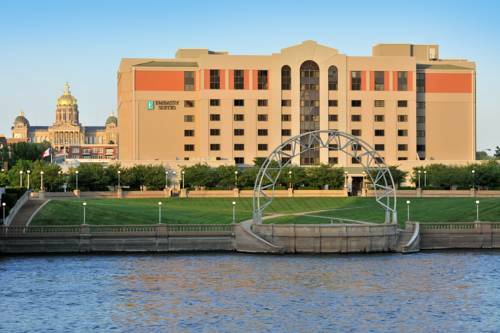 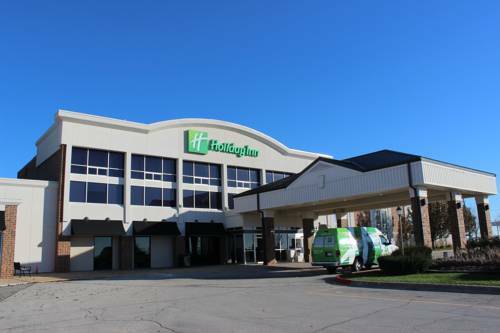 These are some other hotels near Fairfield Inn & Suites Des Moines Airport, Des Moines. 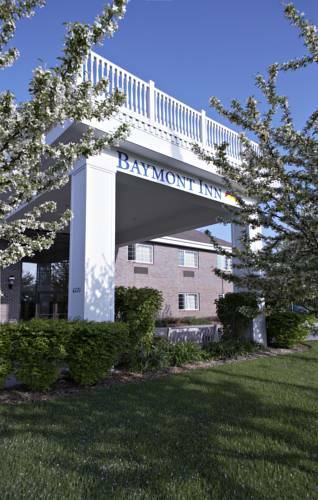 These outdoors activities are available near Fairfield Inn & Suites Des Moines Airport.